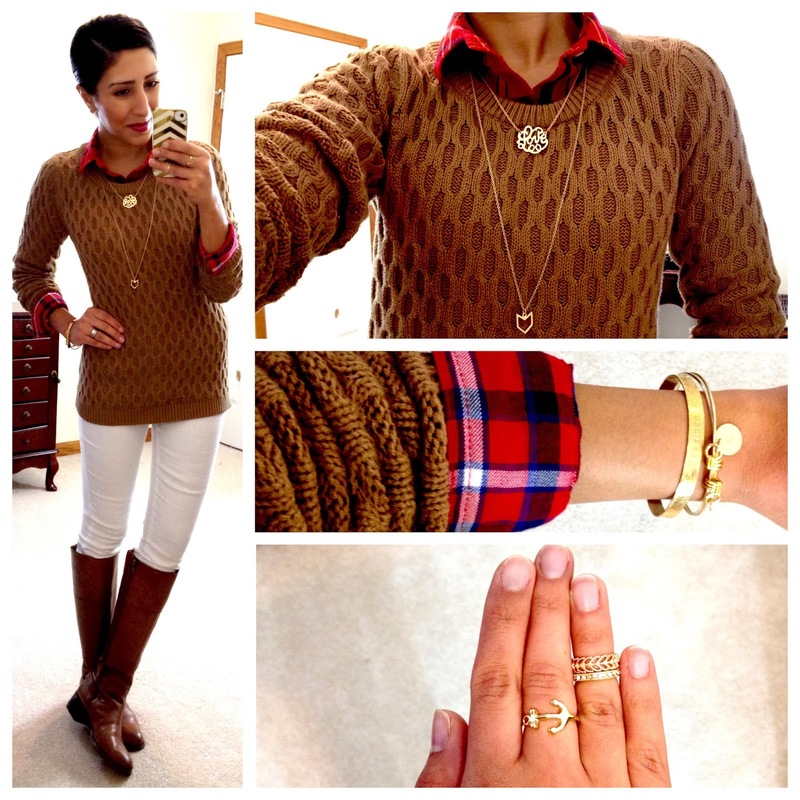 Do you wear an xs in those old navy sweaters? Really loving that top sweater! I love the sweater in the last picture! 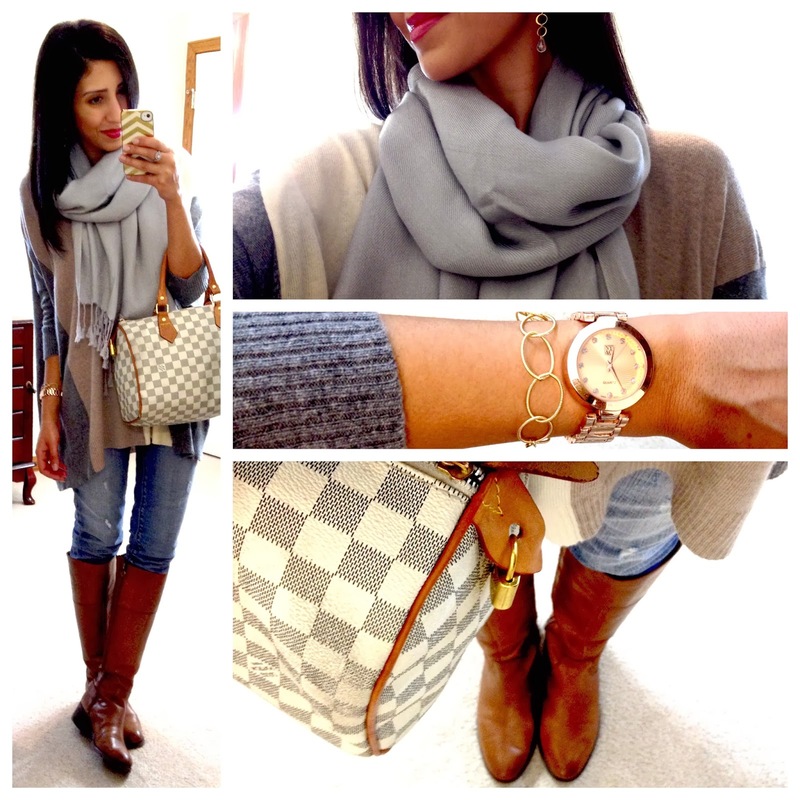 How did you tie the scarf? Love the red jeans! I may need to get myself a pair. Also a big fan of how you wear chunky jewelry! Love your layers! 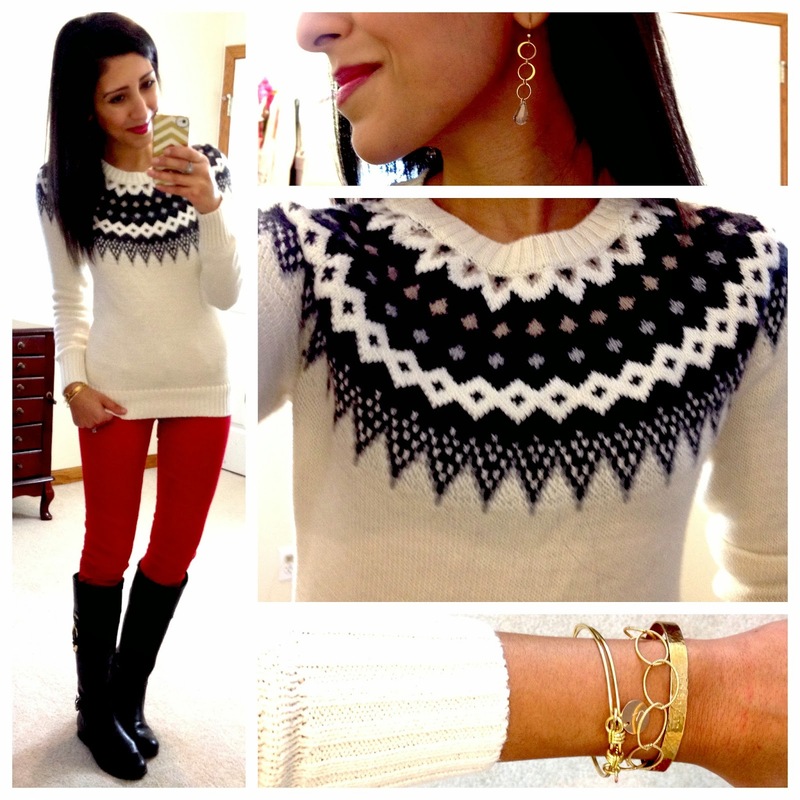 I'm actually wearing the very same fair isle sweater right now, but love the way you paired it with red. Also love the color block sweater (gray). So comfy looking.